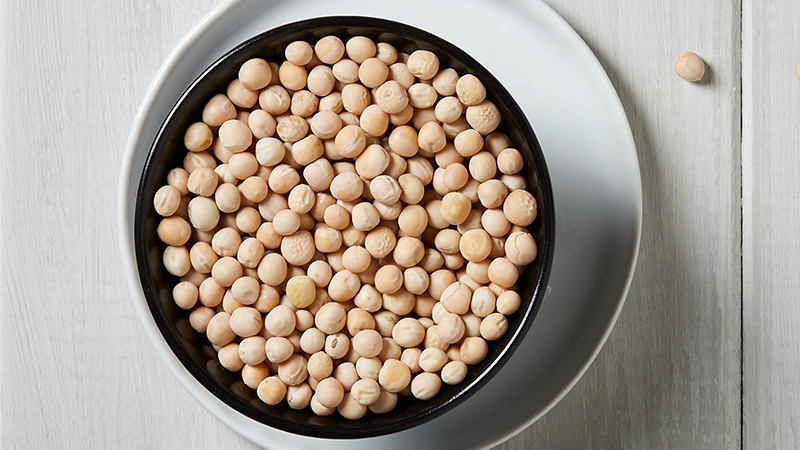 Roquette is building a pea protein manufacturing plant in Manitoba, Canada. Image courtesy of Roquette. Pea protein is growing in popularity, being an excellent source of protein. Image courtesy of Roquette. 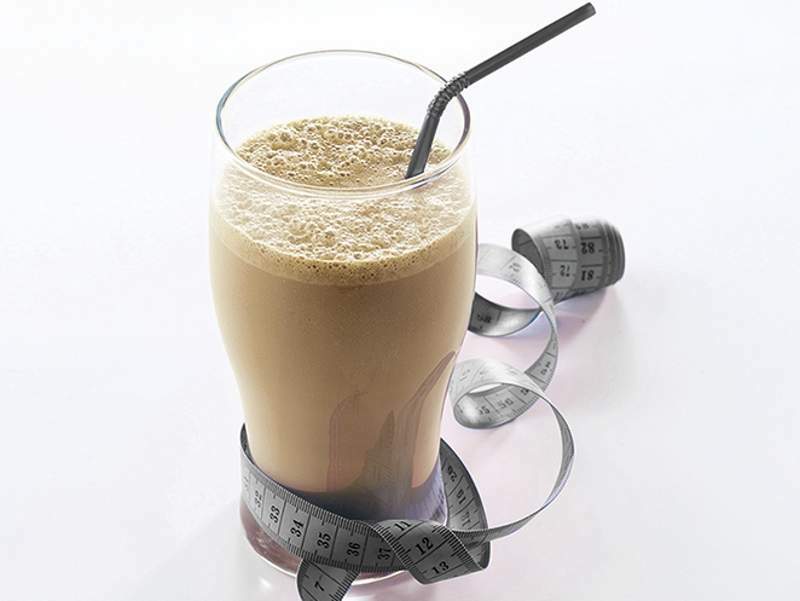 Pea protein can be added to a range of foods including protein powder mix drinks. Image courtesy of Roquette. Food ingredients maker Roquette announced its plans to build a new pea protein production plant in Portage la Prairie, Canada, in January 2017. Estimated to cost C$400m ($320m), the facility will have a production capacity of 125,000t a year. It will enable Roquette to meet growing demand for plant proteins in North America and worldwide. It will also strengthen the company’s position as a leading pea protein producer. Construction on the plant was started in September 2017 with an official ground-breaking ceremony, while completion is scheduled for July 2019. The plant is expected to employ 150 people when in operation, with an estimated payroll of $9m a year. It is expected to generate 350 jobs during the design and construction phase. Canada was chosen for the plant as it is one of the world’s biggest pea producing countries, accounting for 30% of global production. Manitoba provides a number of advantages such as highly skilled and well-educated labour, as well as reliable and sustainable hydroelectric power. Canada also has strong logistic infrastructure and is a well-connected transportation hub to the rest of the continent. Construction of the plant is expected to benefit the agriculture industry in the chosen region, Manitoba. The land was purchased from the Regional Municipality of Portage la Prairie. The chosen site is bordered by Simplot to the north, JL Agronomics to the west, and Provincial Road 41W (also known as Simplot Road) to the west and south-west. The Manitoba government has been awarded tax increment financing (TIF) of up to $6.82m for the project. The financing will help to cover site development costs. The plant will process yellow peas into powdered fibres, protein and starch, which have applications in pharma, nutrition and food sectors. Co-products manufactured during the process will include broken peas and hulls pellets. 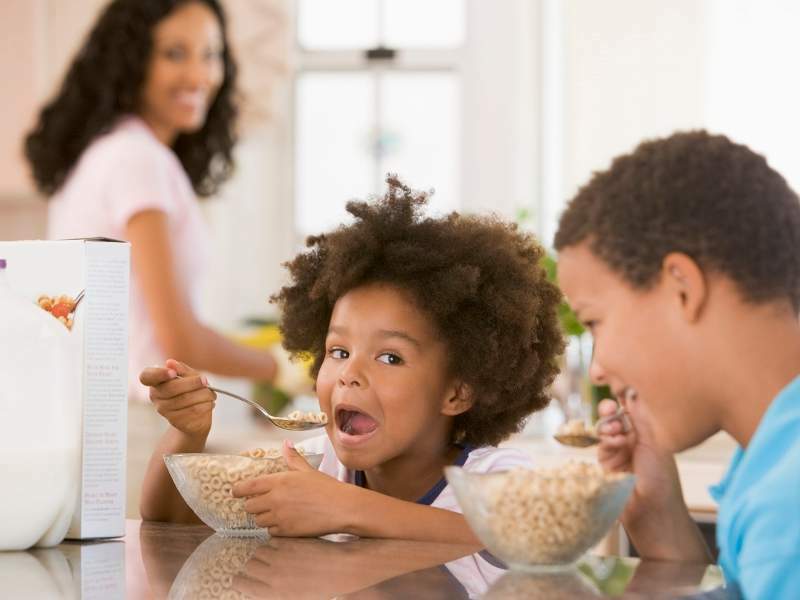 Roquette’s ingredients are available in the form of a powder and textured pea protein under the NUTRALYS® brand. 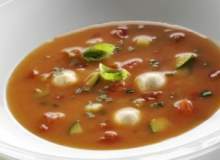 The products can be added to a range of vegetarian foods such as snacks, soups, sauces, pasta, biscuits, and meat analogues. Pea protein can also be added to sports and weight management foods such as protein powder mix drinks. Peas from the inspected, weighed and cleaned trucks will be unloaded using an unloading system equipped with a de-dusting system, which captures any dust or impurities in the raw material. The raw material will be sorted into impurities, broken peas, pea hulls, or good peas. The broken peas will be ground and stored in a silo, while the pea hulls are removed, sieved and pressed into 1in-long pellets, which are cooled and stored in a designated silo. The good peas are processed into the required product. 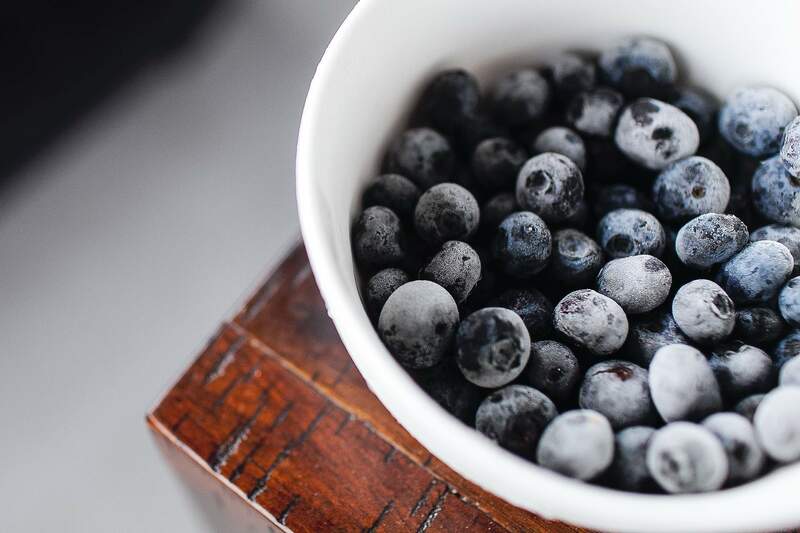 Roquette’s new plant in Manitoba will include four key areas, namely production, utilities, packaging and outbound trucking, and administrative offices. It will also include a wash bay for cleaning trucks carrying the raw material to remove snow, salts, and other road debris in winter months to ensure that the peas are free from contamination. The production area will include three separate production lines for fibre, protein and starch. Each line will include storage silos for raw materials and finished products, and equipment such as weigh hoppers, feeder lines, piping systems, conveyors, decanters, evaporators, separators, dryers, filtrations systems, cyclones, boilers, cooling systems, compressors, and pumps. Roquette uses its patented water-based process to extract protein from the yellow pea. The peas are first ground and converted into flour, which is processed using water to separate into various components. Protein coagulates into a paste, when it is then solubilised. It is then spray-dried and granulated to enable easy blending with other foods. The water required for the operations will be sourced from the City of Portage la Prairie water supply system. No ground water is to be used either during construction or operation. AECOM Canada prepared the environmental act proposal for the project on behalf of Roquette. 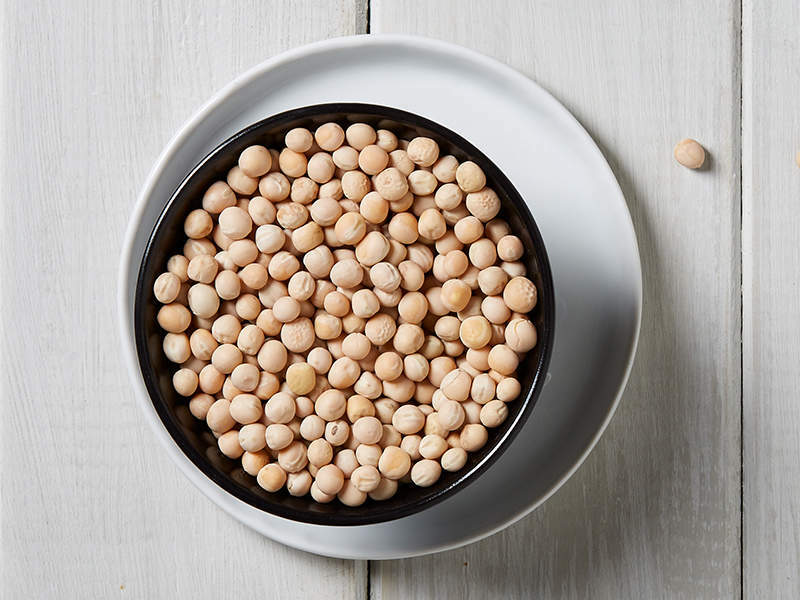 Demand for pea protein is growing steadily due to an increase in consumer health consciousness, and a desire for healthier food and sustainability. Pea protein is an excellent source of protein containing 85%. It can be added to a range of gluten-free items as it is not a major allergen, is easily digestible, and offers functional benefits such as high-solubility and low-viscosity. In addition, pea cultivation is environment-friendly, making it a sustainable protein source. The cultivation process does not use nitrogen fertilisers or chemical solvents and achieves higher yields compared to animal protein. Roquette began its operations as a family business in 1933 in France, extracting starch from potatoes. The company has now expanded to develop protein from maize, wheat, and potato. 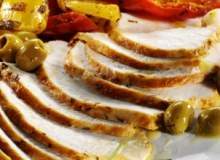 It commenced protein extraction with the establishment of a manufacturing site in France in 2003. The facility has a processing capacity of approximately 100,000t a year, which is sold to sports nutrition and health food companies. By 2019, Roquette plans to have a processing capacity of up to 250,000t of locally sourced peas, which will be split between Manitoba and France. Dr Behr provides nutraceuticals and raw materials for nutritional supplements that have proven quality at fair market conditions. Starches are used in many soups and sauces, and act as thickeners that provide additional 'body' and creaminess. Potato starch is the 'standard' because of its low gelatinization temperature, fast swelling, excellent viscosity, high water binding capacity and its bland flavour and taste.